Finca 6 in Palmar Norte is one of the four archeological sites in the Osa municipality in Costa Rica’s south Pacific that will be added to the list of UNESCO World Heritage Sites. The decision was finalized early this morning during a meeting of the World Heritage Comittee in Qatar. 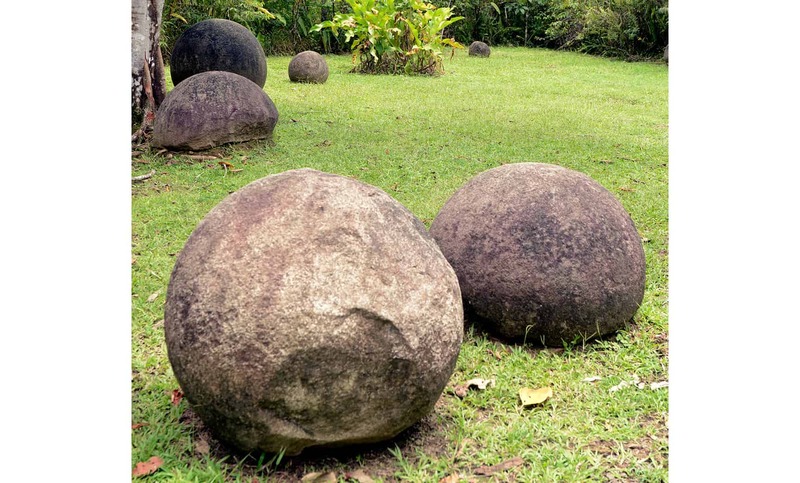 The four spots — Finca 6, Grijalba 2, Batambal and El Silencio — are home to Costa Rica’s largest collections of pre-Colombian stone spheres, knows as the Diquís spheres. Discovered in the 1930s by the United Fruit Company, the spheres orgins and purpose have remained a mystery to archealogists for decades.